We like to show mum she’s special every day, but when it comes to Sunday May 12, Mum’s NOT the word… MUMM IS! 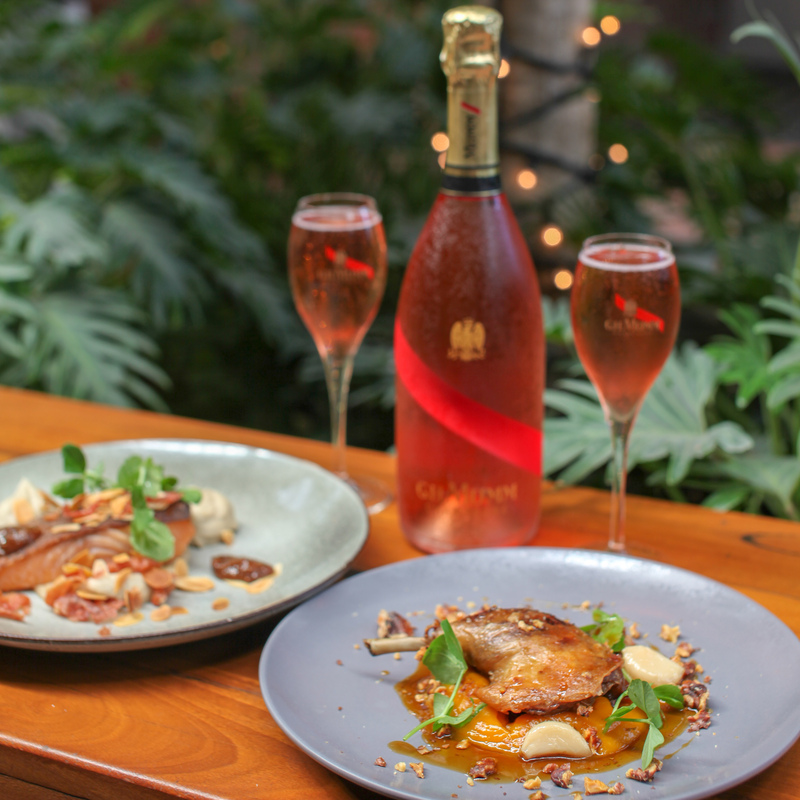 With a glass of GH.Mumm Rosé on arrival plus three-course lunch serving up a plentiful selection of savoury and sweet, the Osbourne Hotel’s Mother’s Day Luncheon is a treat. Chef Ben King has created a menu showcasing local produce and textures over three courses, with choice of entreé and main, then finishing with a dessert featuring Sydney’s finest macarons created especially for Mum(m). Confit duck with a citrus glaze, sweet pumpkin purée, smoked garlic walnut crumb. Salted pear and goats cheese tartlets, petite salad and pickled golden shallot. Black Angus Rump, maple sweet potato purée, semi-dried tomato, confit garlic and spinach beans, house jus. Crispy Smoked Salmon on a cauliflower velvet, candied fig, almonds and prosciutto shards. Wild mushroom risotto with sundried tomato, pecorino, fresh herbs and truffle oil. Mumm Macarons, white chocolate and pistachio ganache, almond praline, fresh seasonal berries. These limited editions MakMak Macarons are handmade in Sydney using premium ingredients and were recently voted the best in Australia. We recommend settling in after lunch to share a few cocktails and champagnes with Mum and live entertainment into the afternoon – the best way to spend a Sunday! 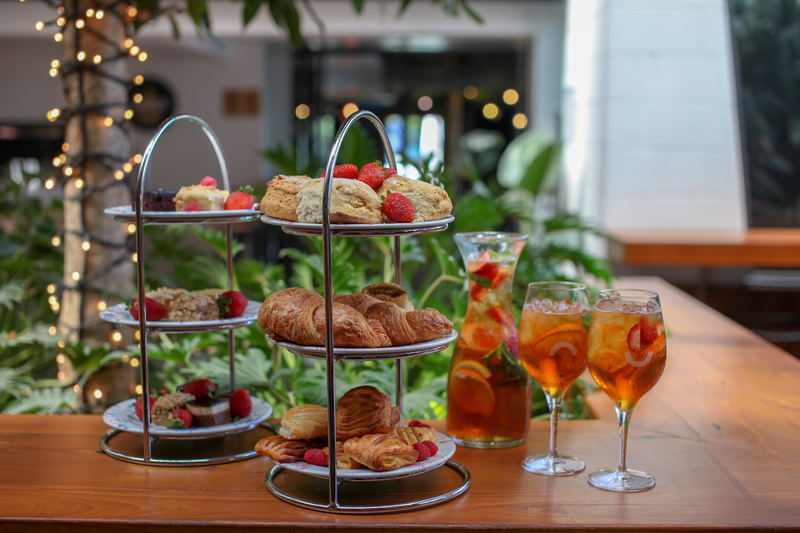 Indulge in our new High Tea special and enjoy a tier of sweet and savoury treats and a jug of Pimm’s to share for $25pp (min 4 people). Click here to book or give us a call on 3252 9833.